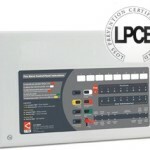 EDA – Radio Fire Alarm Panels. 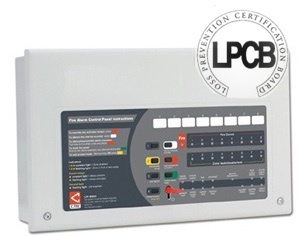 EMS – Radio Fire Alarm Panels. We install all fire alarm systems in accordance with BS5839 2002. using Hochiki, Apollo and KAC protocols. AMI cover Lancashire and N.W. England offering you a professional fire alarm installation service on your doorstep backed up by a 24hr emergency callout service for all our maintenance customers.